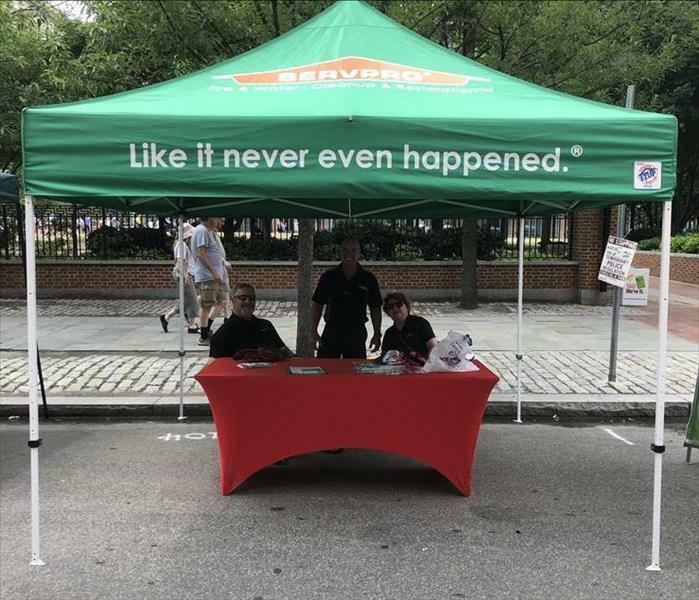 Here at SERVPRO, we understand how stressful water, fire, mold and storm damage can be, which is why we are available 24/7. No matter what day or time, our highly trained staff is here to answer the call in your time of need. 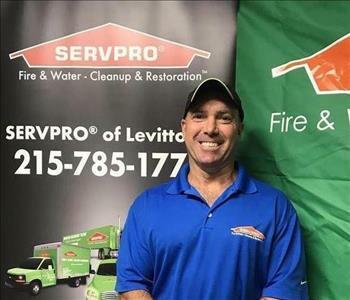 SERVPRO of Levittown is proud to service the local communities of Levittown, Bristol, Croyden, Croyden Heights, Dunlap, Fairless Hills, Tullytown, PA. We are also apart of the Bucks County Chamber of Commerce. 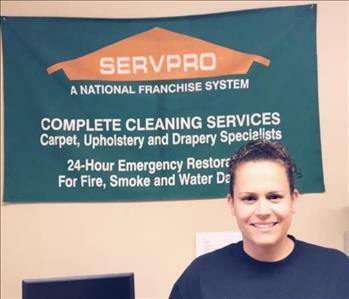 If you are in need of water, fire, mold, or storm restoration for your home or business, please call today!